Painting and decorating is the most common form of DIY, with most homeowners participating in at least a small amount of redecorating once a year. 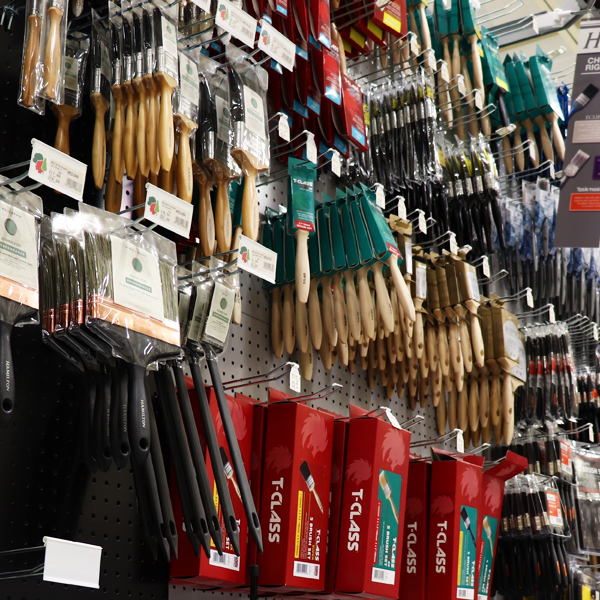 For all of those keen to achieve a new look in their home, outside space or as part of their trade; Boys & Boden stock a comprehensive range of painting and decorating supplies. This range suites the needs of anything, from a small repair job to a full top to bottom redecoration. To discover how Boys & Boden can help revitalise your home or space, visit your nearest store today. Before taking the big step and putting brush to wall, it is important to have everything ready and prepared for your carefully chosen decorations. Thanks to preparation supplies that include sandpapers, turpentine and dust sheets, you can make Boys & Boden your one-stop shop on your way to a new home look. 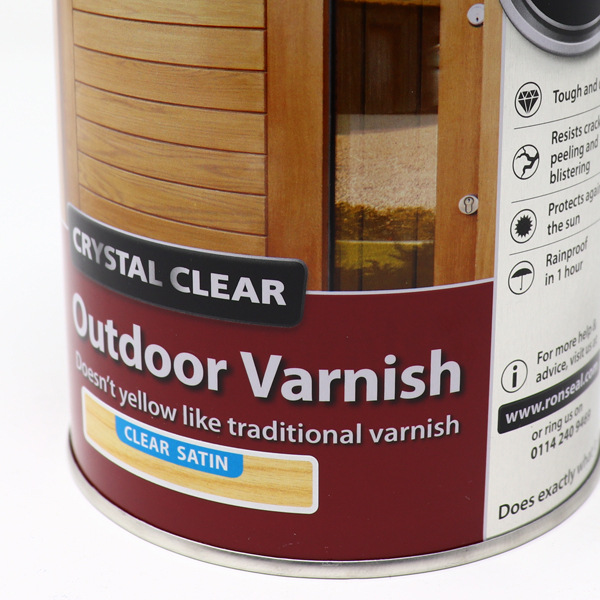 With the selection of available fillers from trusted brands, you can easily prepare furniture and surfaces for painting, stains, varnishes or wallpaper. 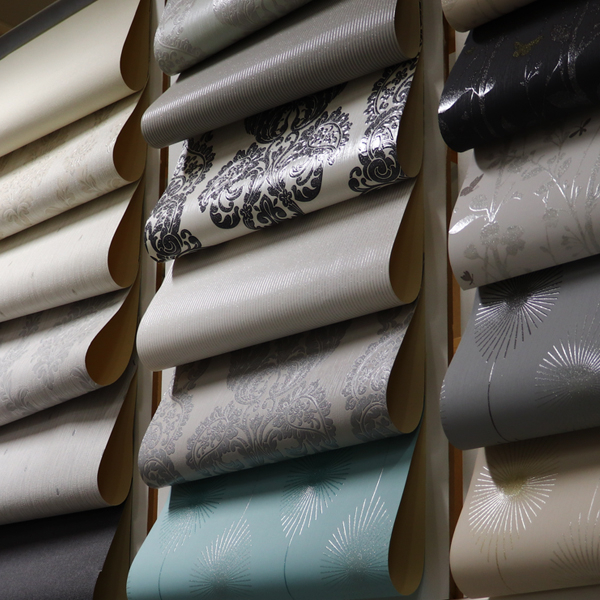 For those that want to peruse the array of possible wallpapers, the Boys & Boden Chester branch boasts a large wallpaper gallery, where you may compare an extensive collection of wallpaper designs and textures from top manufacturers. 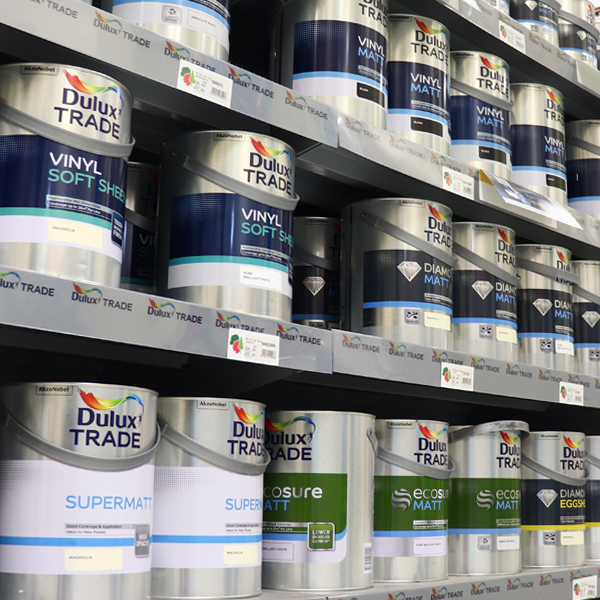 If paint is more your taste, there is also a wealth of options from specialist paints to attractive emulsions that can be mixed to the precise colour you desire.